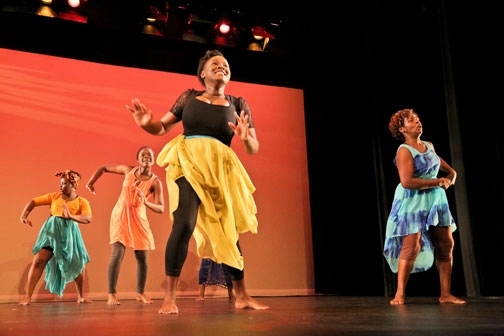 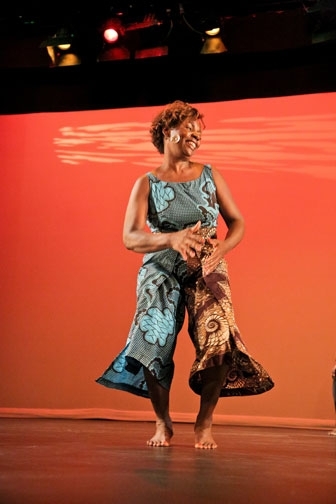 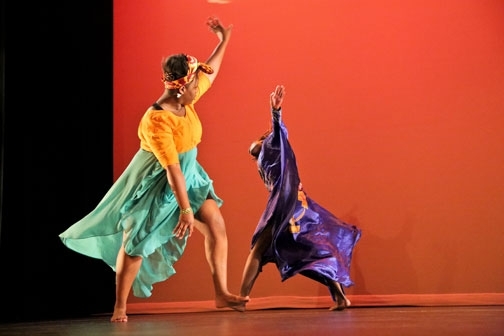 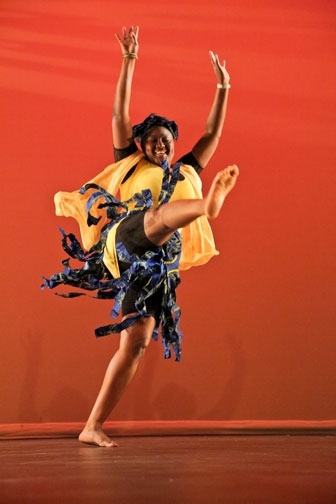 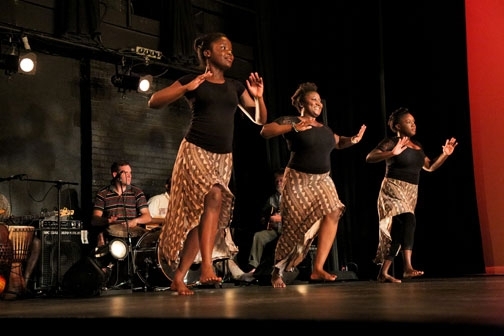 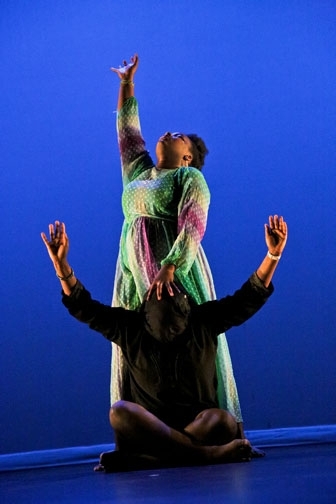 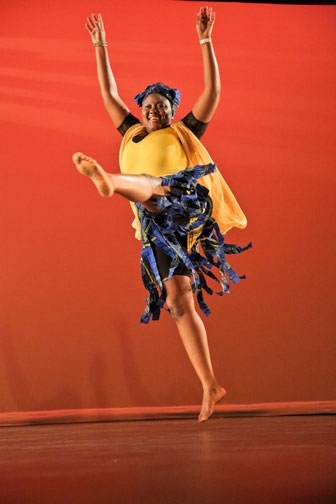 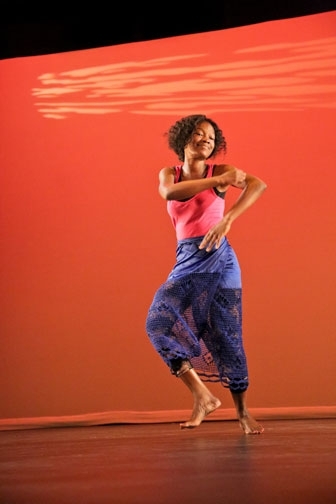 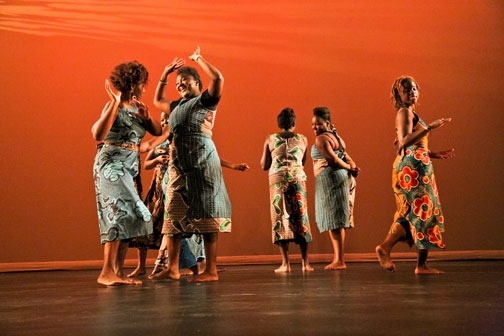 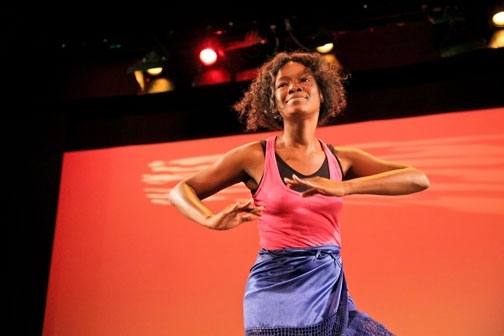 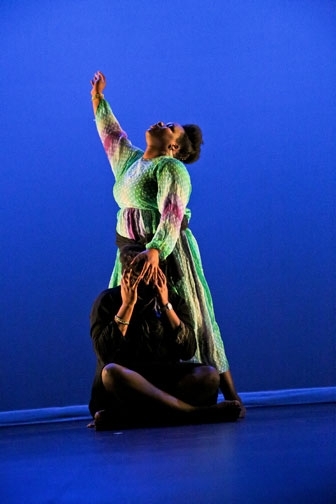 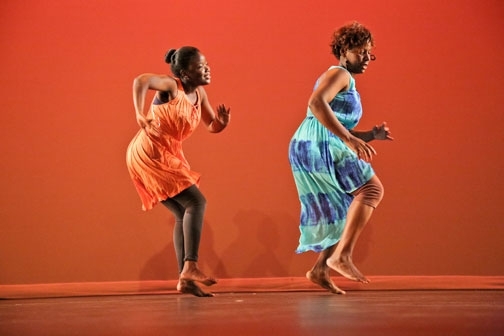 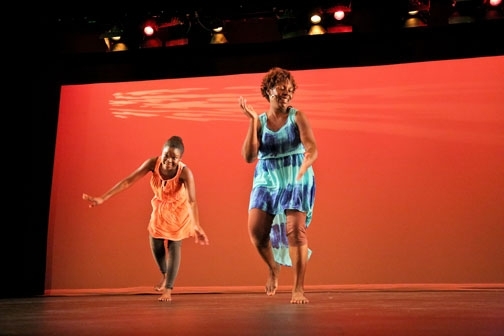 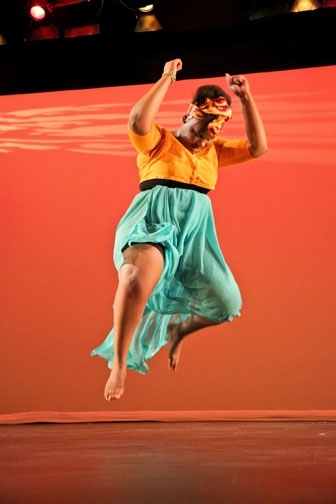 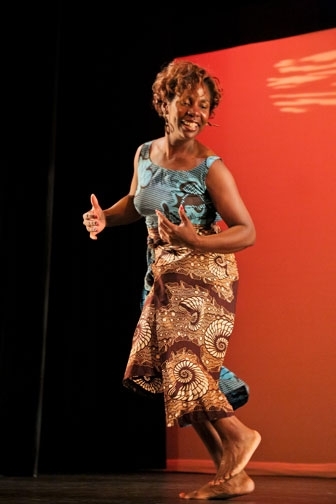 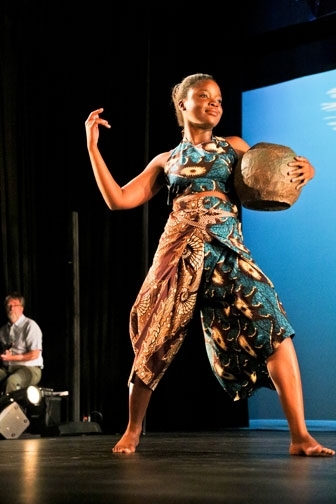 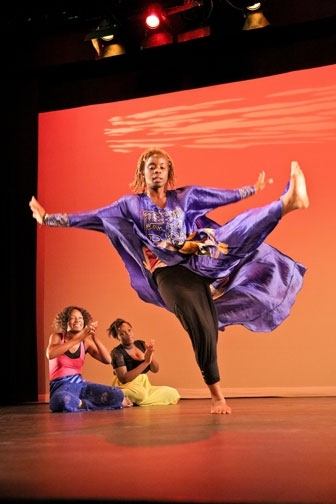 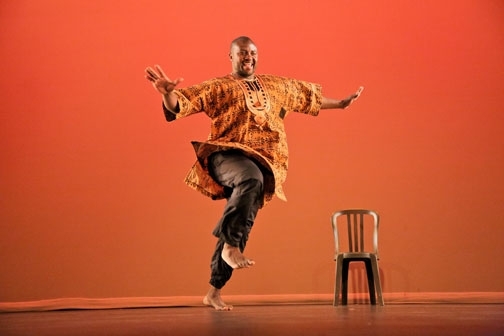 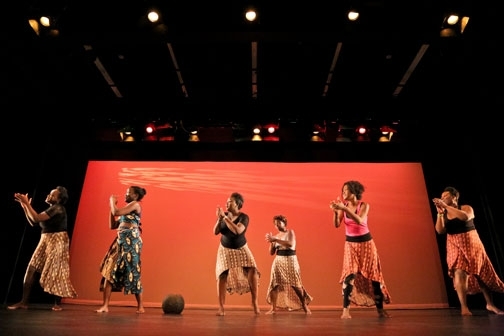 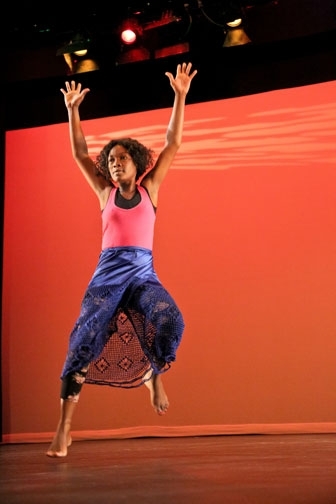 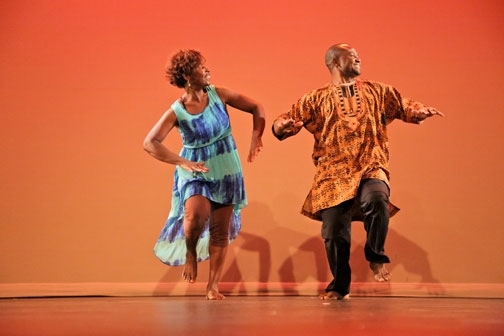 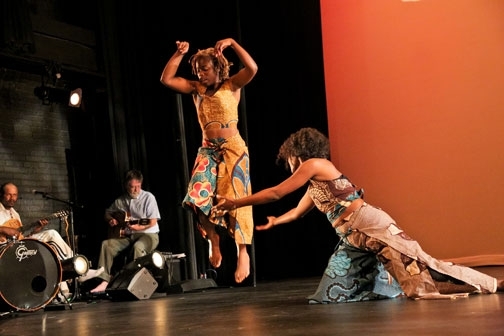 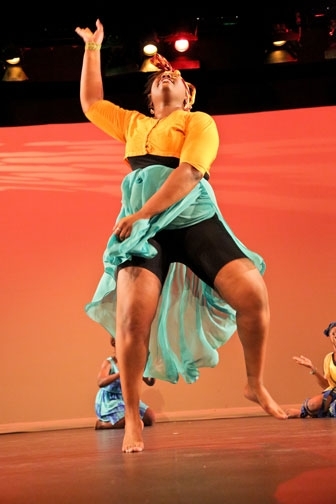 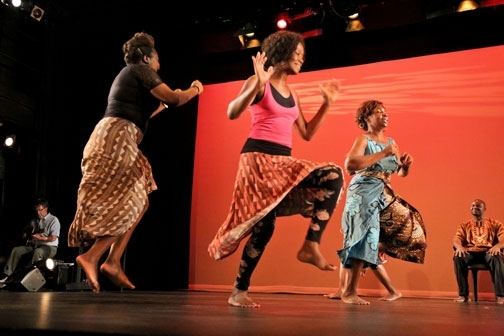 Sombo A Diba was created by Winnipeg choreographer Casimiro Nhussi with volunteer dancers from the African Community of Manitoba Inc. (ACOMI). 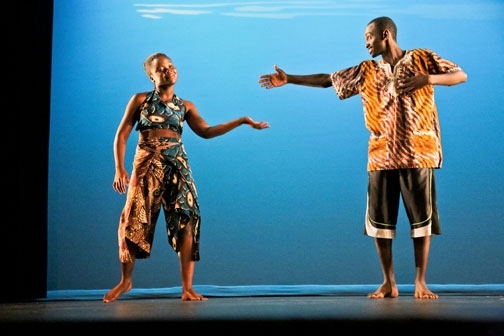 Sombo A Diba (meaning “celebration of marriage” in the Duala language) was a 30-minute dance piece using African dance, songs and traditional stories. 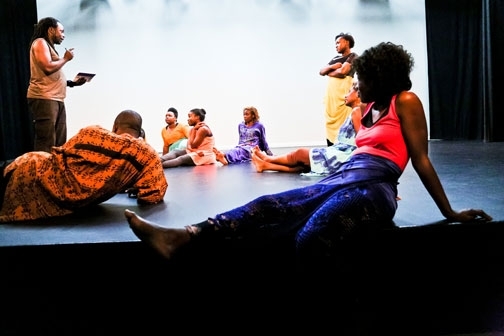 The work highlighted everyday life in an African village, including hunting, farming, collecting water from the river, consultation with a traditional healer, falling in love and getting married. 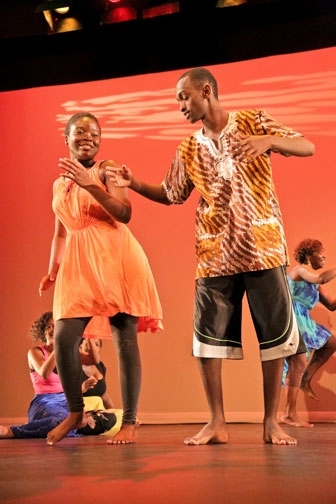 The dancers were all active with ACOMI and prepared for the showcase for over a year. 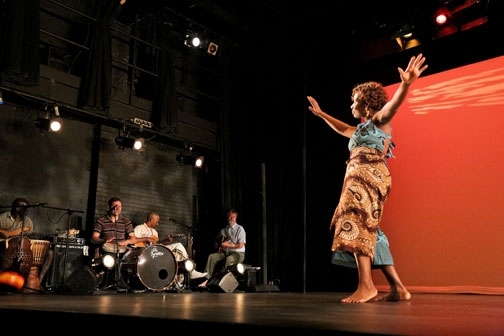 The work was intended to express and exhibit aspects of African culture that might not be familiar to Winnipeggers at large, and to give a voice to new Canadians. 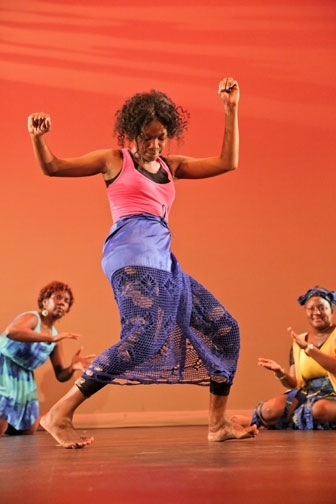 “For newly-arrived Africans and their families in Manitoba, Canada, the challenges of adjusting to life in a new culture and community are many. 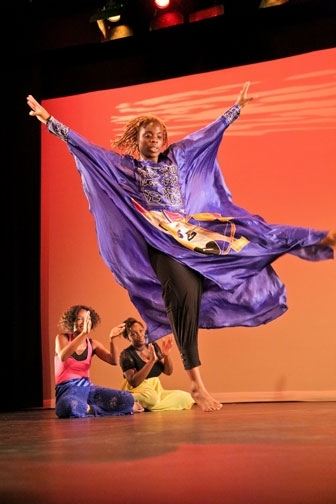 These challenges are amplified when cultural differences come into play,” said André Doumbe, ACOMI’s President. 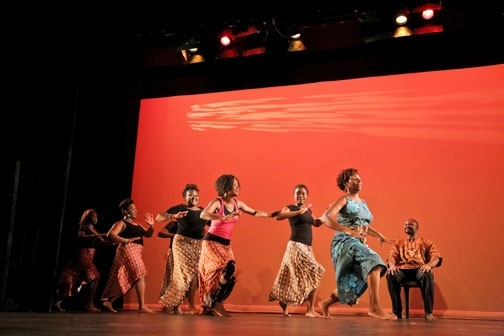 “Reducing these challenges for new Africans is the core of ACOMI’s goals and objectives. 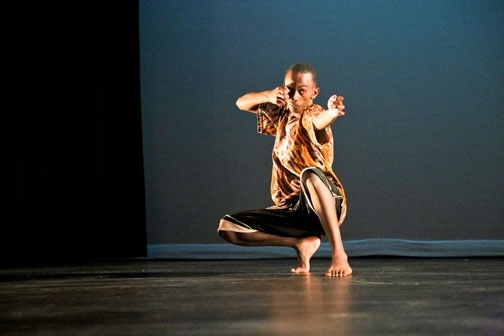 And the first step to accomplish this is to show and explain to our host community who we are and how we live. 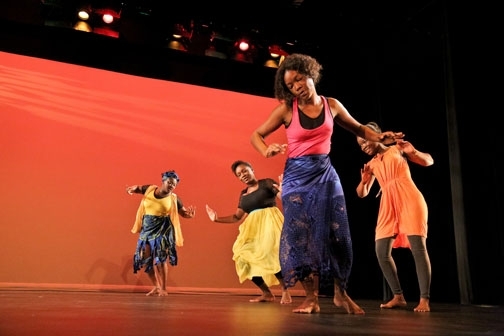 By creating Sombo A Diba, ACOMI’s aim is to showcase the deep essence of African culture, and its focus on humanity and community living. 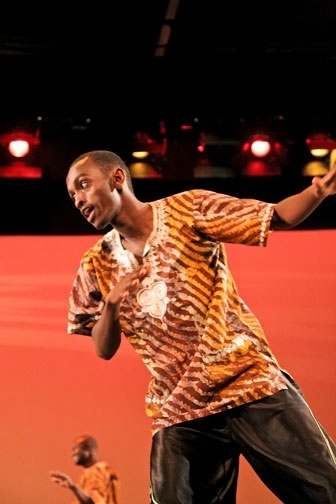 Casimiro is a professional African dancer, choreographer, dance instructor and musician based in Winnipeg Canada. 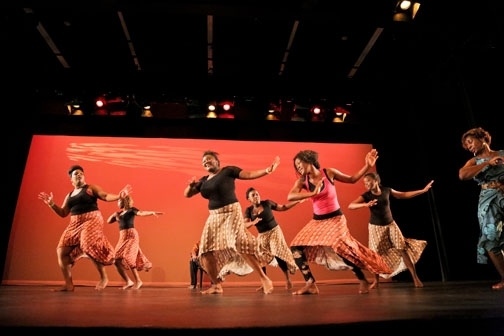 Born in Mozambique, Africa, he has been a dance professional since 1982. 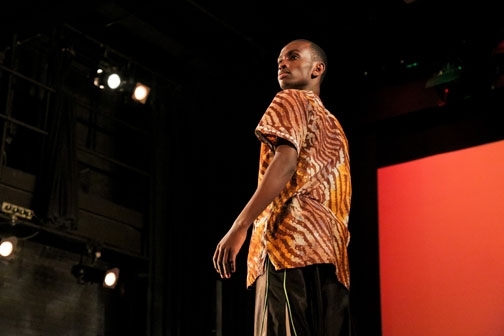 Starting his career as dancer, Casimiro then became the principal dancer, and then the Artistic Director of the Mozambique National Song and Dance Company. 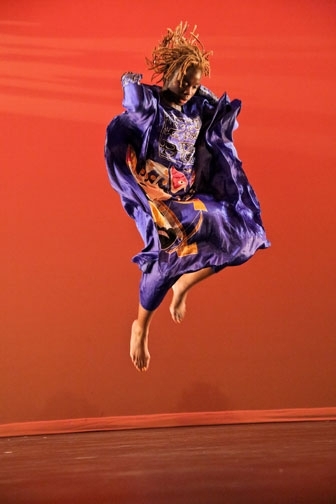 Currently Casimiro is the Artistic Director and Founder of NAfro Dance Productions. 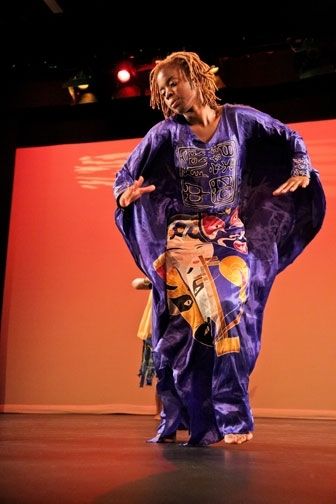 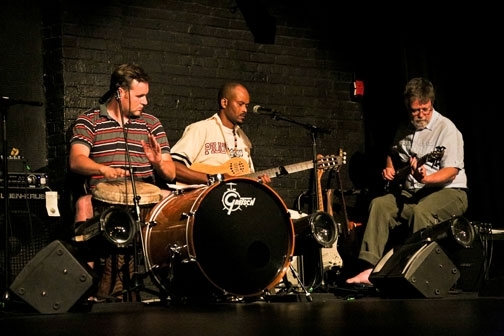 Although Casimiro is an African contemporary artist, his artistic inspirations are from African traditional culture & traditions where dance & music are from the same pot.